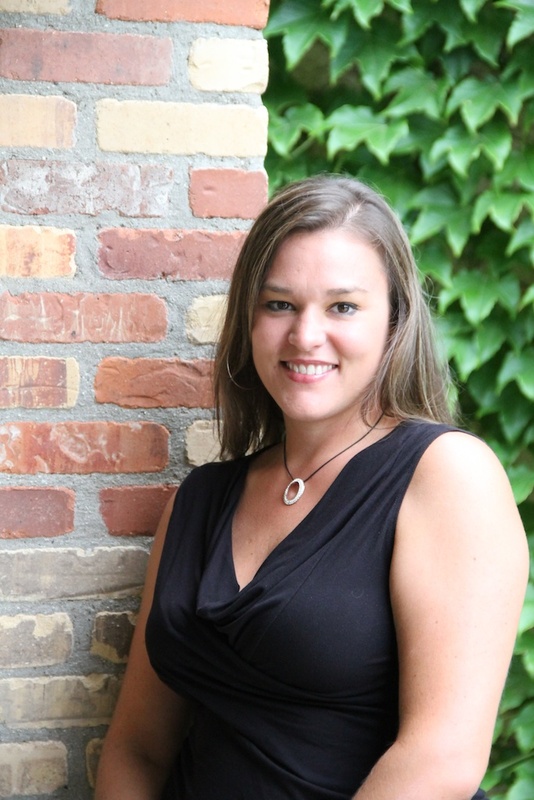 Donielle was born and raised in Grand Rapids, Michigan and has been a native of the area for her whole life. She has lived in many diverse areas of West Michigan and has an opportunity to be involved with many local school districts throughout the years. Her expertise lies in her excellent research abilities and knowledge of the area. Donielle began her career in the hospitality industry in the mid nineties and excelled in her position to Assistant Manager of Guest Services of one of the areas largest executive hotels. She later obtained a position with a new hotel in Grand Rapids as the Corporate Sales Manager. Donielle’s skills with account management and her relationships with local corporations were a perfect fit for Austin Relocation.